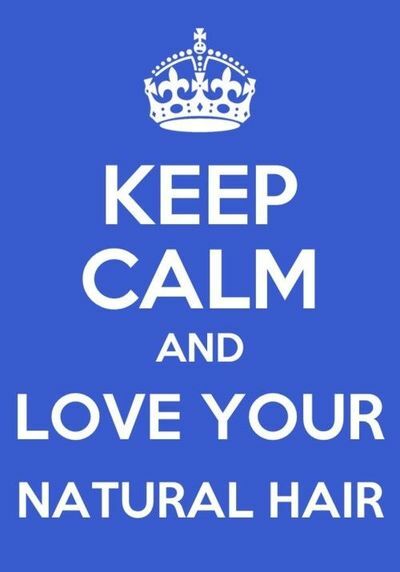 Hey naturalistas! This frofriday I’m going to be doing a product review! I teamed up with Malachite + Elephants and was lucky to try out the TGIN (Thank God It’s Natural) Moisturize line! M+ E is an online store for all things beauty, health and wellness. They are based in Ottawa, Canada (where I live), but ship internationally! Although they are all things beauty, they have some wicked products for natural hair. Which is what caught my eye in the first place! For the past week I have been strictly using the TGIN products and this is what I have to say! Literally after shampooing. 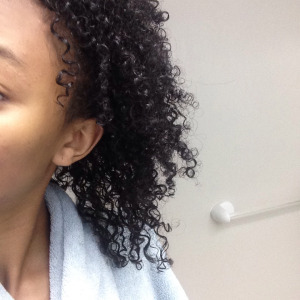 Curls are so defined already!